Ultra-modern with a flush frontage, Prism is the glass cubicle suitable for both WC and shower cubicles. Offering a deep sense of luxury and sophistication Prism is a striking solution for your shower or washroom area. Prism panels are made from 10mm toughened glass with smooth polished edges. The panels are silk screen printed to a RAL colour of your choice prior to toughening, this finish will not show greasy marks and fingerprints and is an extremely hardwearing but stylish finish. 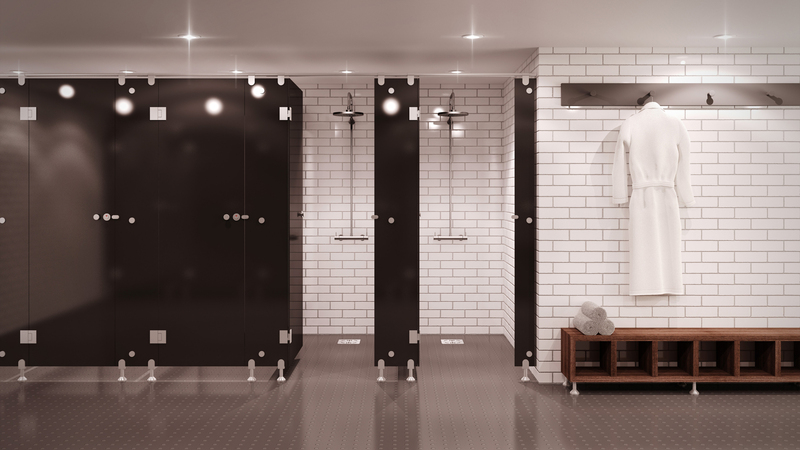 The system is beautifully complimented with the high quality stainless steel cubicle ironmongery.